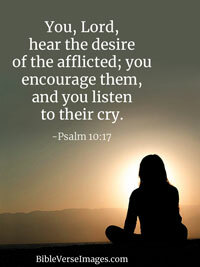 The Lord is a refuge for the oppressed, a stronghold in times of trouble. 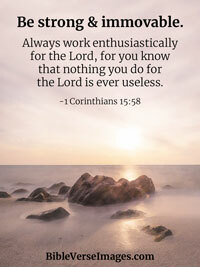 Those who know your name trust in you, for you, Lord, have never forsaken those who seek you. The Lord also will be a refuge for the oppressed, a refuge in times of trouble. And they that know thy name will put their trust in thee: for thou, Lord, hast not forsaken them that seek thee. The Lord is a shelter for the oppressed, a refuge in times of trouble. Those who know your name trust in you, for you, O Lord, do not abandon those who search for you. The Lord also will be a refuge for the oppressed, A refuge in times of trouble. And those who know Your name will put their trust in You; For You, Lord, have not forsaken those who seek You. 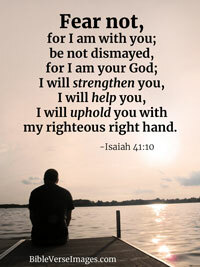 The Lord is a stronghold for the oppressed, a stronghold in times of trouble. 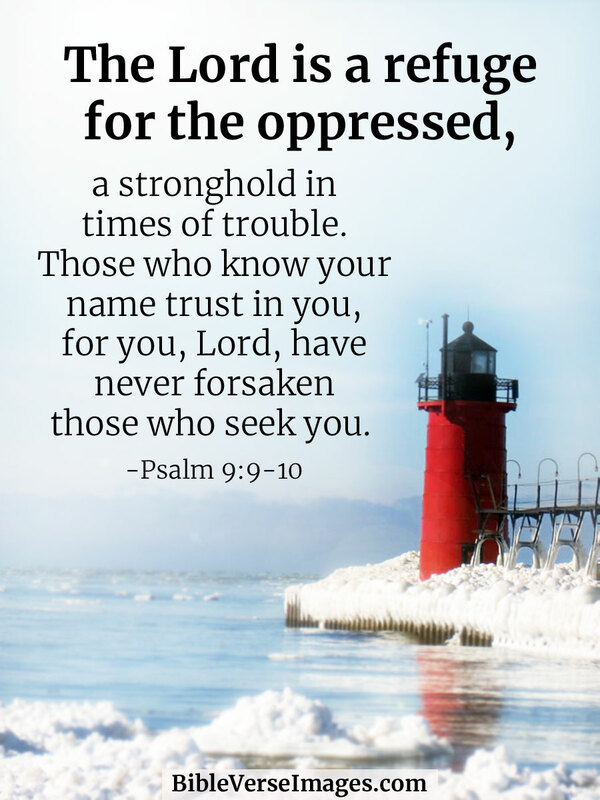 And those who know your name put their trust in you, for you, O Lord, have not forsaken those who seek you.